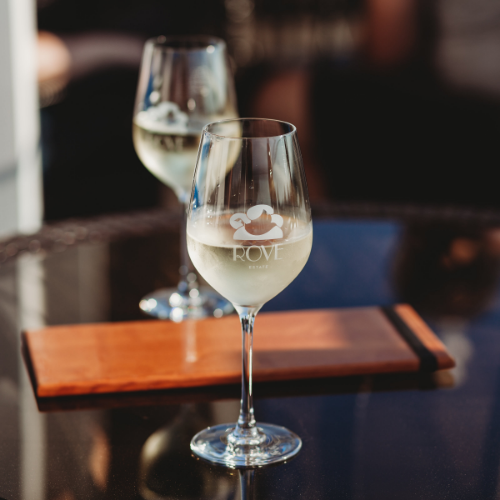 Join us along with Chef Sam Brickman of Fustini's Oils and Vinegars for an intimate, locally sourced and expertly paired wine dinner at the highest point on the Leelanau Peninsula! 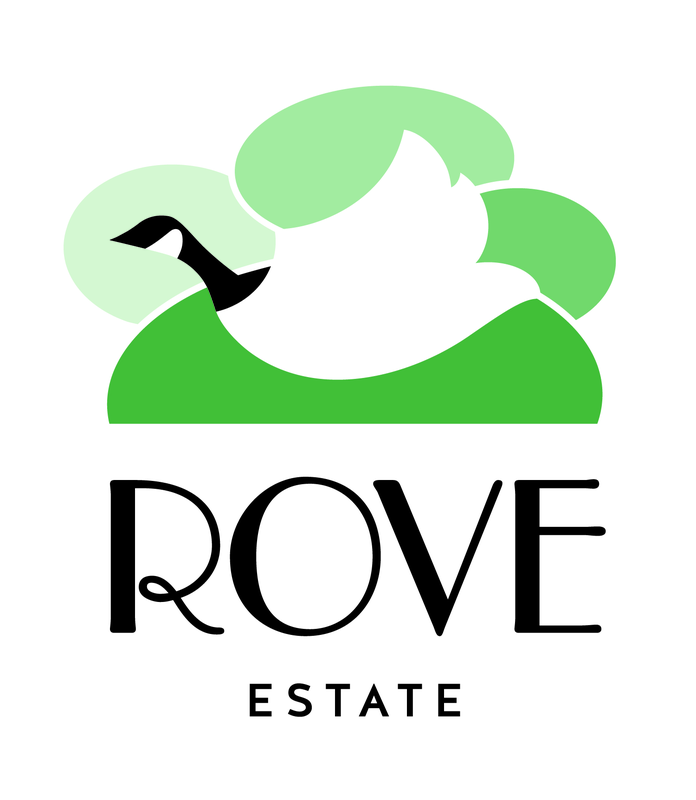 We will be experiencing five courses, all featuring the best of our region during the Fall season and your favorite Rove wines! Ticket price does NOT include gratuity, but gratuity is encouraged during the event. Seating is limited.